For sale section is filling with nice items, but the number of each item is limited. You can make the order via e-mail owner@beercans.ru. Beer can of new design has been released on Baltika Brewery. 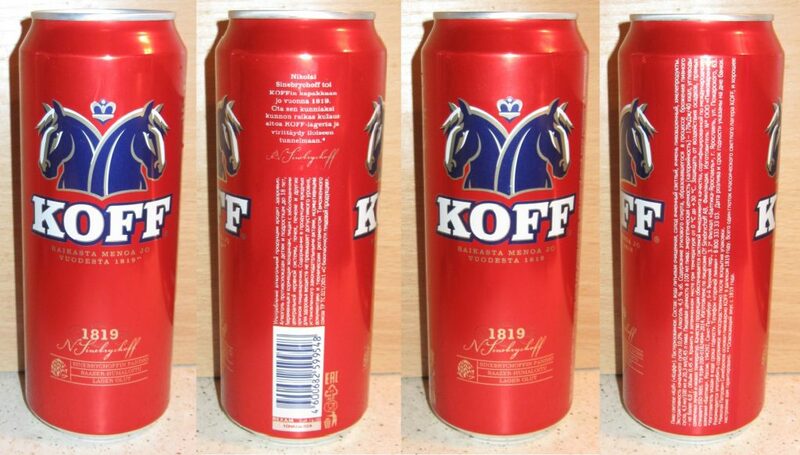 This is license light Finnish beer – Synebrychoff Koff. Now, can is available in Russian shops. Mr.Owner December 31, 2016 February 25, 2017 No Comments on Hello world! 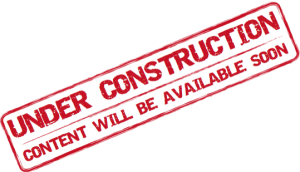 The site about Russian and other beer cans was born. Please welcome!